“It’s what I consider the most interesting science in the world,” says NFCR Fellow Danny Welch, Ph.D. He is alluding to his work discovering the presence of metastasis-suppressing genes in human DNA. Welch, the Hall Family Professor of Molecular Medicine, a professor of cancer biology and an associate director of the Kansas University Cancer Center, was instrumental in the identification of eight of the more than 30 known metastasis suppressor genes. Metastasis is the medical term for cancer that spreads to a different part of the body from where it started. Cancer cells break away from the main tumor and enter the bloodstream or lymphatic system, which then act like a transportation system. Any type of cancer can spread, although some cancers seem to favor secondary sites. Metastatic pancreatic cancer most often develops in the liver, for instance. 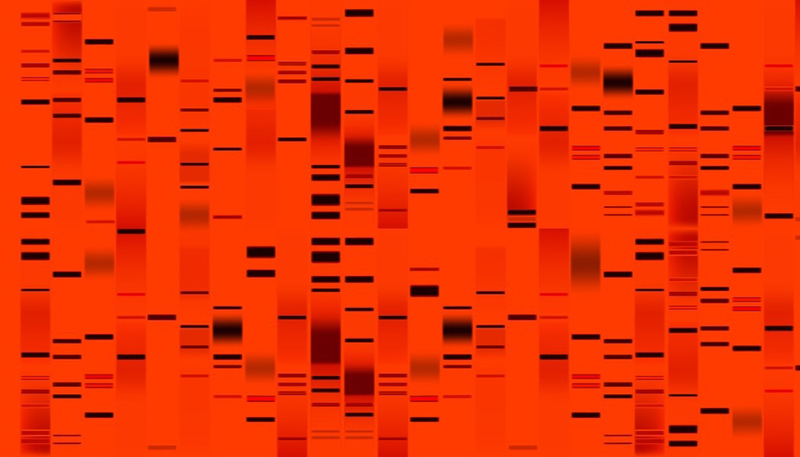 Modern genomics already revealed the presence of cancer-suppressor genes. Welch’s discovery of genes that actively act against cancer’s spread once a tumor has formed is one more piece in developing cancer cures. BRMS1. This gene reduces the metastatic potential (but not the tumorigenicity) of human breast cancer and melanoma cell lines. More than 90% of cancer mortalities are due to metastatic cancer. The rule of thumb for cancer is to catch it early. This idea is so prevalent that 93% of cancer funding goes towards early detection, not after metastasis has taken place. But the fact also remains that there are cancers that often go undetected until well into their development, including the aforementioned and notoriously deadly pancreatic cancer, which is buried so deeply in the body that it doesn’t present any obvious outward signs until reaching an advanced state. Moreover, a 2014 article in The Guardian warned that almost half of all cancer patients are diagnosed too late. Developing a post-metastasis therapy is critical for patient survival. And at the end of every one of those metastasis suppression gene pathways lies the potentiality of a cure.